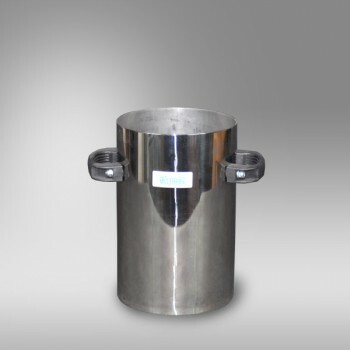 The Bulk Density Measures are manufactured from heavy duty steel or stainless steel complying with the related standard. Available in 1, 5, 10 and 20 lt. capacity models to comply with the relevant standards. The measures are coated against corrosion.UTA-0750 Nordic Abrasion Machine has been developed for testing the resistance of aggregates to wear by abrasion from studded tyres. The test is performed on natural or artificial stones and aggregates between 11.2 mm and 16.0 mm.